Kolkata Knight Riders (KKR) selected Sandeep Warrior and KC Cariappa before the 12th edition of Indian Premier League (IPL) starting on March 23. This pair has been added as the replacement of injured Pace-Duo Kamlesh Nagarkoti and Shivam Mavi. Warrior, who is part of Kerala in domestic cricket, has played for the Royal Challengers Bangalore in the past years. Cariappa has played for Kings XI Punjab and KKR in earlier IPL editions. 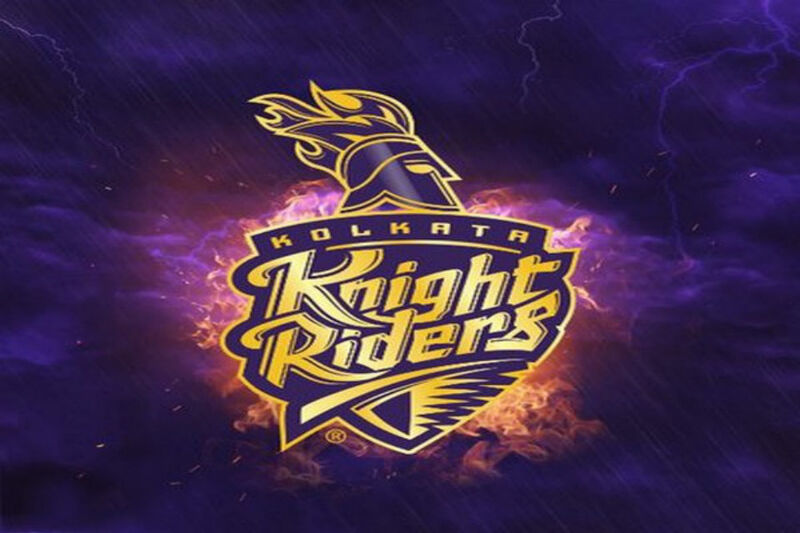 KKR team will begin its IPL 2019 journey on March 24 with the battle against the Sunrisers Hyderabad at the Eden Gardens.